We’ve made it to the half-way point…the weekend is in our sights! The kids and I had a fun back-to-school shoot yesterday, and I can’t wait to share it with you next week…when they’ve actually gone back to school. #gulp Am I the only mom who wishes Summer Break would last forever?! Granted I’m anxious for a little more routine and a balanced schedule, but I’ll miss seeing their faces all day! 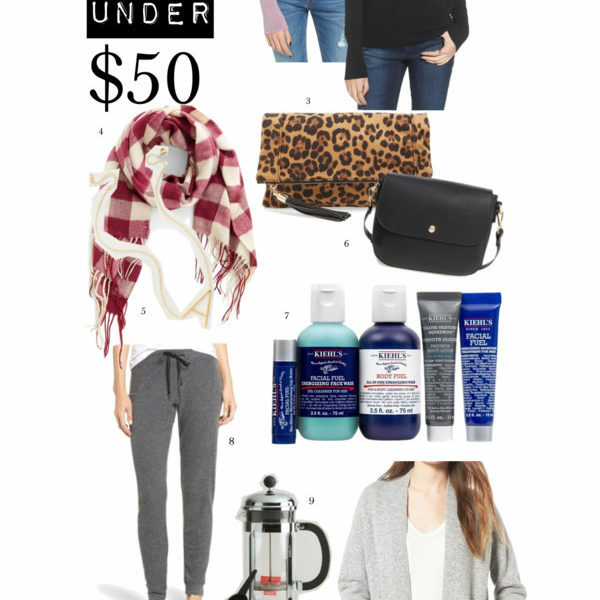 Today is another round of Faves Under $50, featuring some fun new finds. (Say that five times fast!) 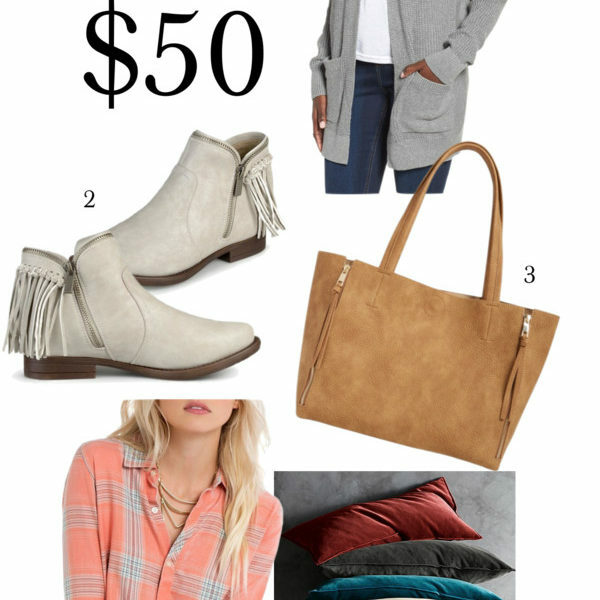 Obviously I spend an obscene amount of time online, and cute things are always catching my eye…especially the great deals. 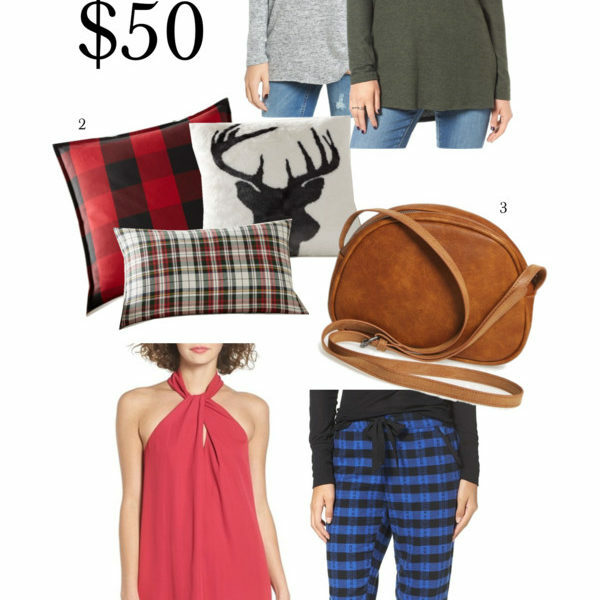 Here are a few I’m crushing on recently, and all under $50! one // The day has come that Little Miss is asking to wear makeup. #doublegulp She starts Middle School next week, so I knew the request was coming. Of course my instinct is to say no, but I understand the desire at her age. I think we’re going to start with just a touch of highlighter and lip gloss…and this kit has perfect light, neutral colors. She feels fancy having her own set, and I feel better knowing she’s putting quality products on her precious face. two // I can’t believe I’ve had this tee for months and failed to share it with y’all! It’s a great t-shirt material and has a fun half-tuck style that looks darling with shorts and jeans. It’s also got a scooped crewneck, so it’s pretty paired with a delicate necklace or pendant. It runs large, so size down…I have an XXS. 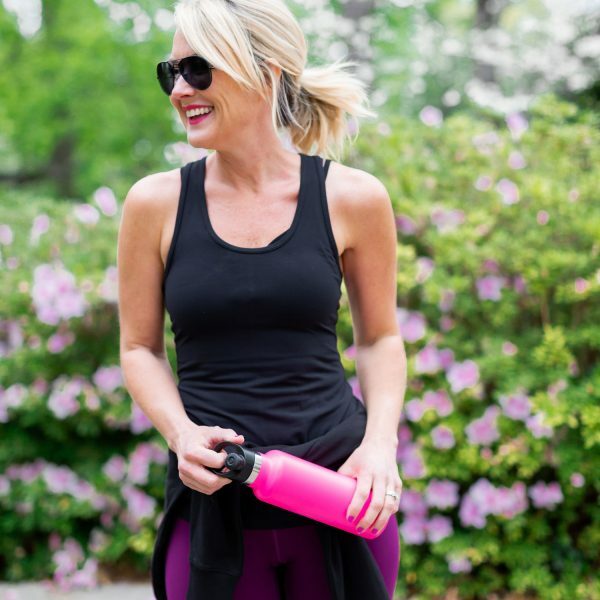 three // Can you ever have too many water bottles?! Whatever it takes to stay hydrated, right?! This one comes in tons of fun colors and would make a great teacher gift. four // School lunch…my nemesis! But this is the year I declare the kids are responsible for packing their own! These cubes are perfect for holding all the lunch necessities, without using any plastic baggies. I’ve used them for years, and the kids love how they fit right in their backpacks. five // I’m a sucker for cute bowl sets…seriously, I have a ridiculous number! 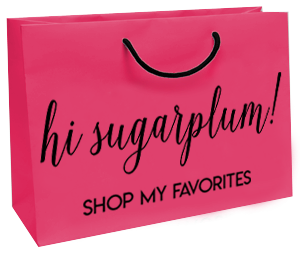 But who knew you could shop this retailer online?! Those prices are bananas! six // This bag could easily pass for 4-times it’s price…so chic and timeless. seven // Monogrammed key chain?! Done! eight // I don’t know what I love more…the darling dog face, or the handy pouch it creates on the back of your phone! You can attach it directly the phone, or over a protective case. nine // In case dogs aren’t your thing (wait, whaaaaat?!?! ), this gold scallop is subtle and effective. ten // Seersucker bows, can you stand the cuteness?! I’d pair this with white jeans and wedges and call myself cute. eleven // Yep, this gold pineapple lamp is under $50. I don’t know how they do it, but they’re my go-to source for affordable lighting! What’s your favorite find of this round? I’m also cuckoo for this tie-front blouse and these stripes. And my favorite skin care line is having a 25% off best-sellers sale, making most of it under $50, too! 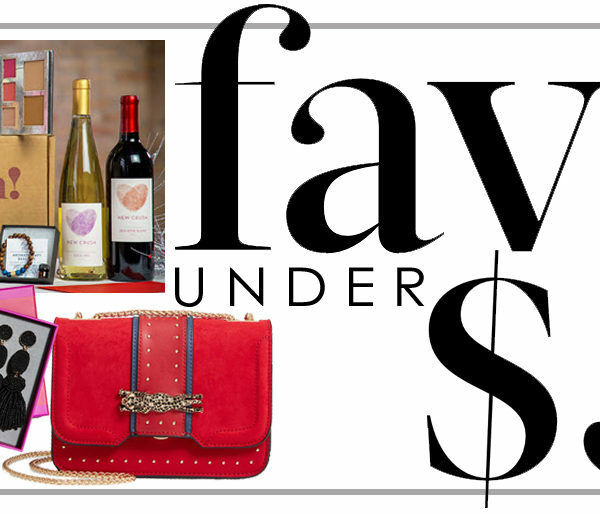 See more Faves Under $50 here. Oh!! And for you local Dallas girls, tune in to Good Morning Texas tomorrow morning at 9am to see me gushing over my love of Barrington bags!! I’m so excited (and slightly petrified!!) to be on live TV…but more importantly, what the heck am I going to wear?!? I’m sooo tempted by the S’well water bottles. They’re so cute! Everything is just so cute! I’m checking out the water bottles. I need a new one 🙂 Good luck tomorrow! I’ll try to find a clip to watch later since I’m not local. You have hit on some of my favorites as well! I have also been using those lunch containers forever, I think my son has had his for about 5 years! They hold up so well. I treated myself to one of those water bottles before our spring break and I swear the adorable palm print pattern I chose makes my water taste better! And the make up set, well played mama. My girls are a bit younger but I have noticed that grade 6 is when they start wearing makeup. I live in fear! 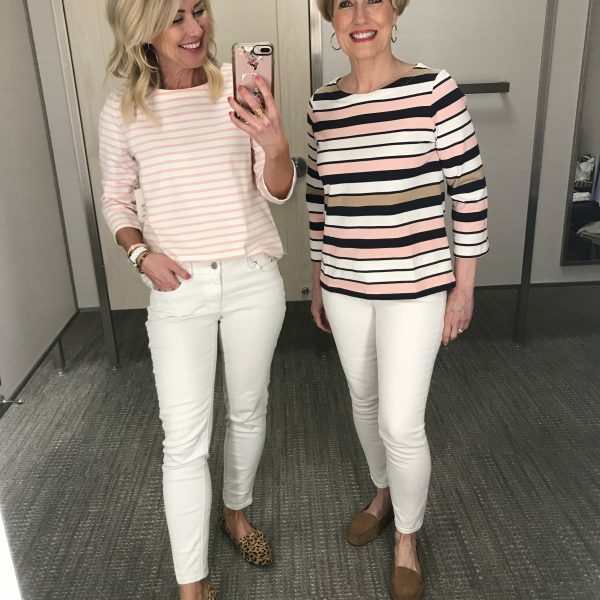 I’ve always enjoyed your blog, but I feel like it’s become a giant advertisement for Nordstrom products. I understand that this is a job, but it’s hard to decipher if you really like something or you’re just looking for commissions. I love that pineapple lamp! I can’t believe it’s under $50. I just bought a similar lamp from PB Teen for quite a bit more. Ground round-up! *Great … not ground (can you tell I had ground turkey tacos on the brain?! ).